This is why Global Imaging is Your Grand Format Solutions Company. We are proud to be the team digital print shops call when they have a challenging problem or a brilliant new idea. Our clients turn to us to help them identify the most cost effective tools for their business and sharpen their competitive edge. Our vendors partner with us to test and vet new products and refine them to best meet market needs. 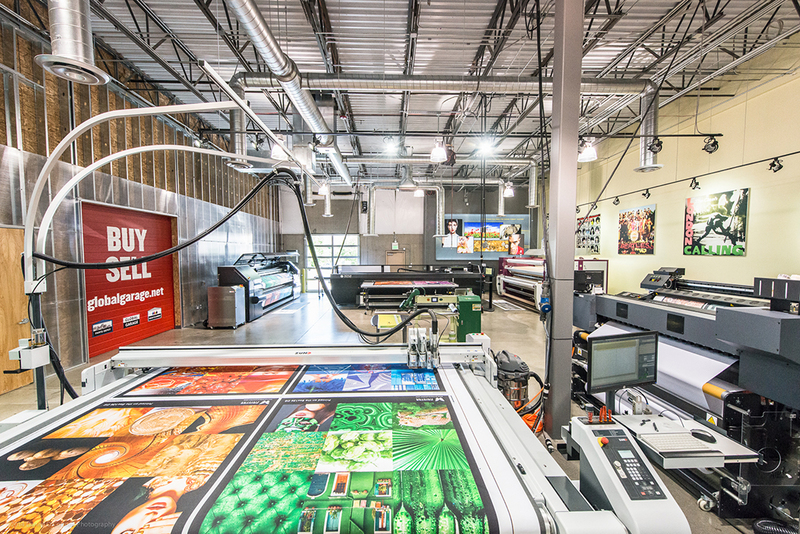 Whether you’re looking for consultative business advice, workflow optimization, ways to address new challenges, or simply want to procure the best equipment for your shop, Global Imaging is Your Grand Format Solutions Company. With an important purchase of capital equipment like a grand format printer or digital flatbed printer, shop owners are not only investing for now, but also for the future of their business. Our assessment algorithms identify the best finance strategies, compare competitive products and provide a realistic return on investment for your business so you are fully empowered to invest. Do you have the current volume and demand needed to support this capital equipment purchase? Or do you have confidence it will come with your investment in new equipment? Do you have the space and infrastructure in place to bring in this equipment? Does a growing customer base exist to support your long-term business goals? Global Insight ROI Reporting examines all of these factors as well as the total cost of owning an industrial grand format printer over the term of the loan or the lease including training, sales and marketing, ink and a long-term maintenance program. Funding options for the wide and grand format printing industries. When you partner with Global, you can expect excellent service before and after the sale. Our engineers and field technicians offer onsite training in grand format applications, maintenance, installation, and retraining, to get you up to speed and keep driving your success for the life of the equipment.  Global Garage: The premier marketplace for used grand format equipment. There is a genuine and growing need for owners of quality used grand format printer equipment to receive top dollar for it as they upgrade their technologies in a rapidly evolving industry. Others want to purchase equipment but aren’t ready to pay new equipment prices. This is where Global Garage comes in. Don’t restrict your business to manufacturers’ inks. When we saw how the 2008 economic slowdown was affecting our customers, we realized we could help their bottom line by producing our own high quality, cost effective alternative inks. Global Imaging worked with many different US manufacturers of solvent, dye sublimation and UV curable inks to provide solutions that exceed our customers’ expectations in terms of both lower ink laydown and high quality, vibrant colors – all at a significant cost savings. I want to give you a formal 'kudos' on your alternative ink. I easily switched my Rastek H652 without a hitch and I have been very happy with the new inks. The colors are great and the need for purging and all the other associated headaches with the machine have been greatly reduced. Inevitably, there will be a need for repairs and service on any grand format printing equipment. We offer many approaches to support that get you up and running as quickly as possible, including software with a customized login for your staff to use for training, troubleshooting and diagnostic photos and videos. If and when you need support, we start with phone, FaceTime or Skype diagnostics. This is the fastest and most effective way to pinpoint a problem. From there we may be able to walk you through real-time repairs or, if needed, overnight parts to you that can be installed with our remote help. If we cannot quickly and effectively resolve your problem using these approaches, one of our field engineers will resolve your problem onsite.